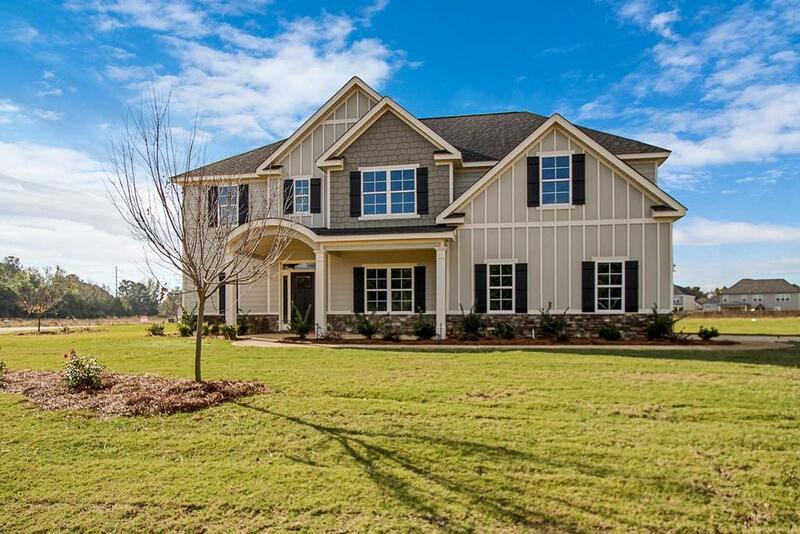 New Construction in Brigadier Landing, just minutes away from the heart of Grovetown/I-20 Exit! 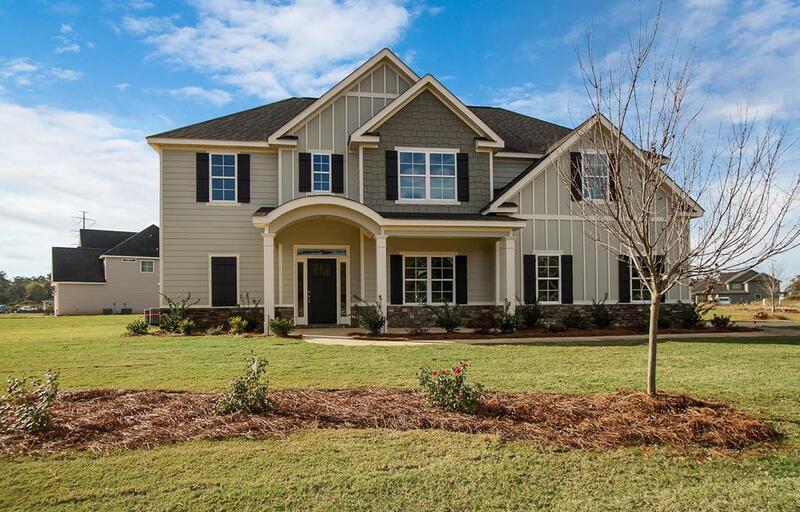 $4,000 BUILDERS INCENTIVES! 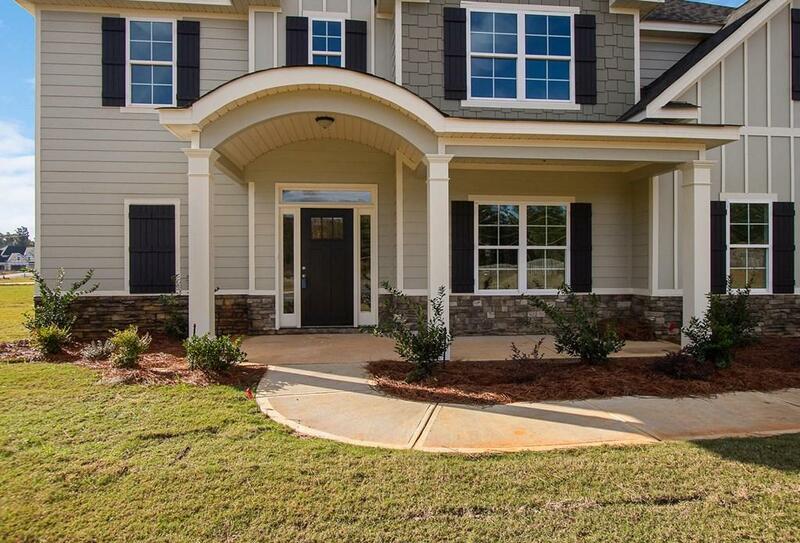 This floor plan features an arched front porch with a beautiful entry door with side lights, open floor plan with hardwoods throughout. Dining room connects to the kitchen through a butler's pantry with a serving area & glass cabinetry plus a large walk-in pantry! Spacious family room large enough for the entire family to relax around the decorative glass subway tile fireplace! This gorgeous white kitchen has a center island with bar stool seating, white subway tile back splash, and gray granite counters! Unique feature is a large mud area off the side 2-car garage with a mud bench! Main level guest suite ideal for in-laws, guests, or office! Upper level owner's suite has a spa-like bath with his & her's vanities plus a sit down vanity, walk-in tile shower features subway tile, soaking tub, & walk-in closet! Laundry room with granite & utility sink! 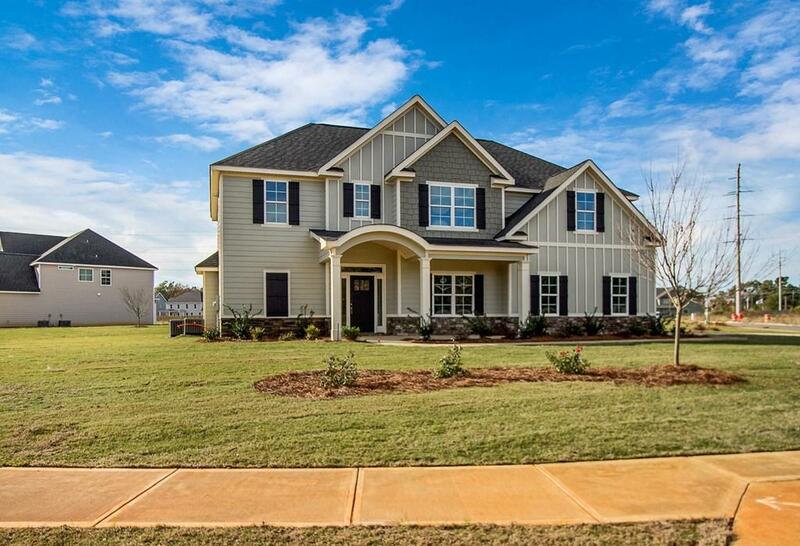 HALF ACRE LOT!